Hey Buddymoon fans, did you know that you can now watch the movie on Netflix? 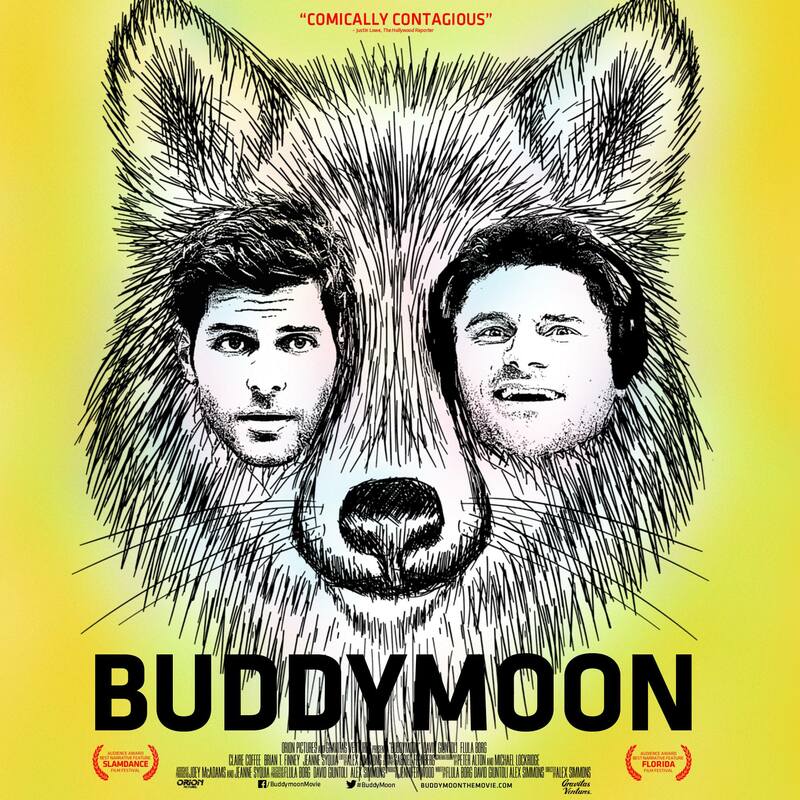 Buddymoon is now available in most countries so check out Netflix in your home country to see if it has been added. Feel free to let us know which countries can view it in the comments below.